Cloud computing can be a strategic business and financial choice, choosing OpEx over CapEx. Many companies are choosing to integrate cloud computing into their infrastructure. We have a variety of cloud offerings that we can tailor to your needs and goals. Cloud computing is a strategic business and financial decision. Many companies are choosing to integrate cloud computing into their infrastructure. Deciding when and how to do that is what we help determine based on a number of factors. Being that there is not one solution fit for all strategies, we have developed relationships with a variety of cloud vendors with offerings we tailor to your needs and goals. We work with you to discover what your current and ongoing objectives are and put together a plan that makes sense to your strategy and your budget. We work with a number of different cloud computing solutions that we tailor to meet your needs. Each solution is scalable and often an optimal alternative to hardware refresh costs. With the added features of mobility and high availability, the cost comparison is no contest. Cloud desktops provides a state-of-the-art desktop solution that is not only quick to deliver on but frees up capital as well, moving the expense to operational. We provide everything needed - hardware, software, connectivity, maintenance and data protection - all for one monthly payment. Surveys provide more evidence that cloud computing cuts costs with a recent one revealing that 66% of businesses using the cloud have lowered their IT costs. 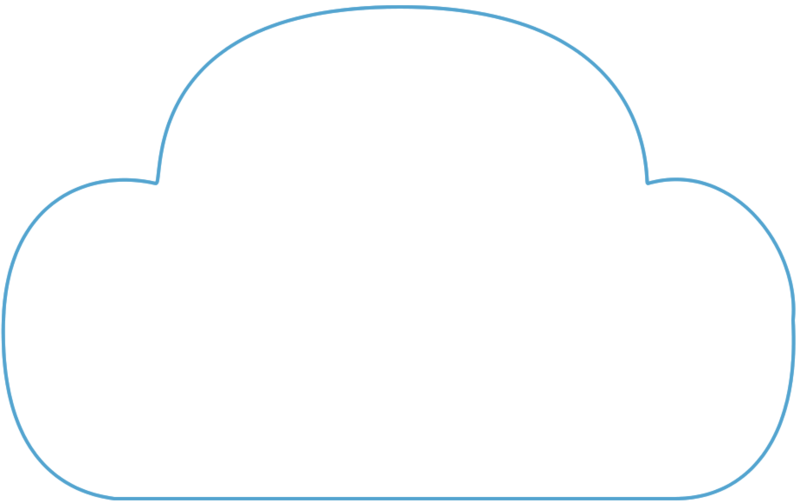 Cloud synced files allows users to access and share critical files and folders from their computers and mobile devices. Users have options for sharing with internal and external parties, can control the files and folders that they have shared, and set policies for the ways in which they are accessed. Coupled with military-grade encryption, custom or unlimited retention, remote wipes, continuous backups, and rapid restores, our cloud files sync solutions set the standard for business grade file sync. 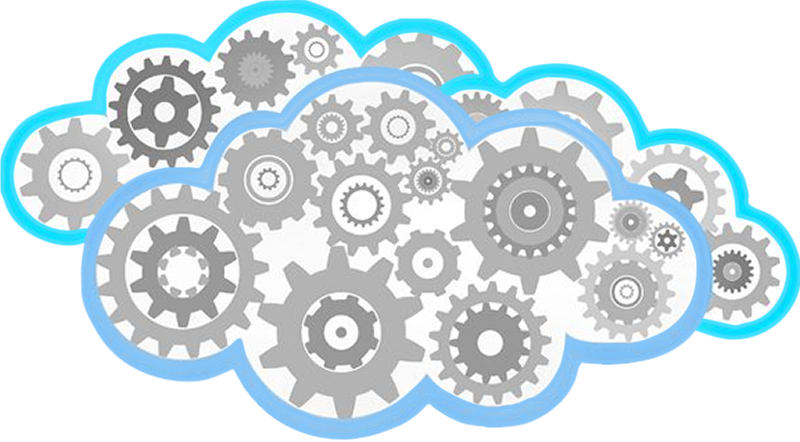 When implementing a cloud server, we create a cloud infrastructure to support it. We will provide a comprehensive cloud infrastructure that will deliver virtual machines with the performance and flexibility to meet your specific needs. A disaster recovery solution is included that makes sense for your company and it's tolerance for down time. All solutions we create include daily snapshots, protecting your data from unrecoverable errors. Microsoft Office 365 offers a variety of solutions that solve needs ranging from hosted Exchange to collaboration to the most manageable way on the market to empower remote workers quickly and efficiently. Each cloud computing option has it's own details that we can discuss, but here are some of the general frequently asked questions we get. Question: What’s your plan for transitioning our network to the cloud to minimize problems and downtime? Answer: We run a simultaneous cloud environment during the transition and don’t “turn off” the old network until everyone is 100% confident that everything has been transitioned and is working effortlessly. You don’t want someone to switch overnight without setting up a test environment first. Question: What if my Internet connection goes down for an extended period of time? Answer: As long as you have a hybrid solution or pure cloud solution in place, we regularly back up your data and provide a redundant internet solution that seamlessly switches to the second ISP as soon as the first is detected to be unavailable. Question: What about security? Isn’t there a big risk of someone accessing my data if it’s in the cloud? Answer: In many cases, cloud computing is a MORE secure way of accessing and storing data. Just because your server is onsite doesn’t make it more secure; in fact, most small to medium businesses can’t justify the cost of securing their network the way a cloud provider can. Question: Do I have to purchase new hardware (servers, workstations) to move to the cloud? Answer: No! That’s one of the selling points of cloud computing. It allows you to use older workstations, laptops and servers because the computing power is in the cloud. Not only does that allow you to keep and use hardware longer, but it allows you to buy cheaper workstations and laptops because you don’t need the expensive computing power required in the past. Would you like to learn more? We'd be happy to have a chat! Fill out our short contact form to get in touch with us today. One of our cloud specialists will reach out to you as soon as possible. Which cloud service would you like more info on?